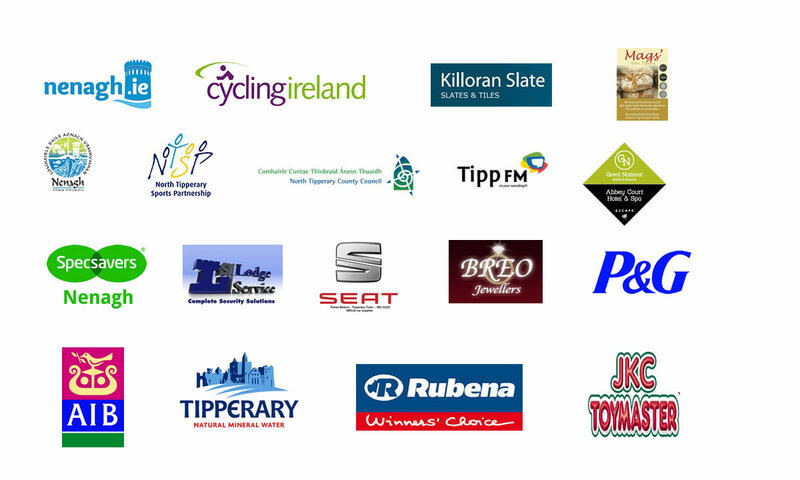 The Visit Nenagh.ie Cycling Classic will take place on April 13th 2014. 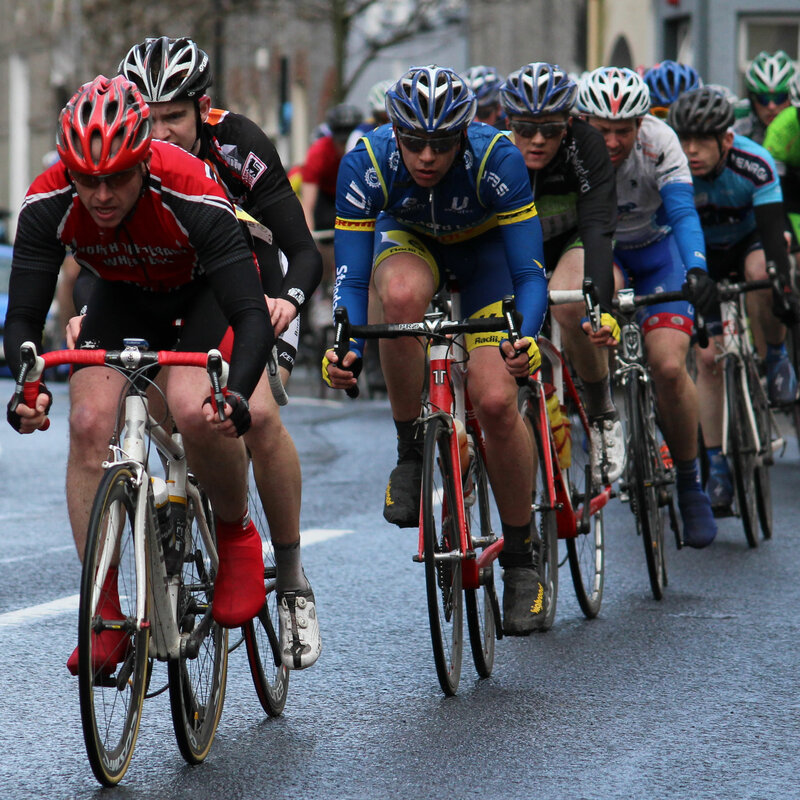 The Visit Nenagh.ie Cycling Classic is now a two-day cycling festival, but with a difference - while top athletes battle it out to win the prestigious Killoran Slate Trophy spectators are extensively entertained in the town centre. 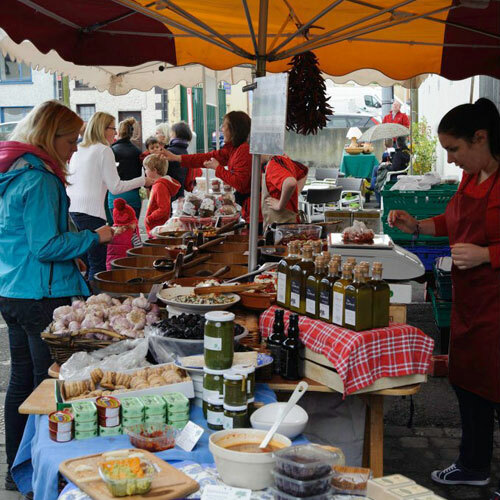 A country market with local produce, a guided historic town walk, street entertainers, live music and a family fun cycle are some of the activities on the program for the 2014 event. The Visit Nenagh.ie Classic cycle race is one of the toughest in the country and is open to cyclists with a Cycling Ireland licence. This European-style road race showcases all the beauty that north Tipperary has to offer with, of course, a town centre finish in Nenagh. Don’t miss this festival of of cycling, food, fun and entertainment! Due to its huge success last year and the participation of NWVG Bike4air (the Netherlands) in 2013 it has been decided to add another exciting element to the busy race schedule. The Visit Nenagh.ie Team Time Trial will take place on the old N7, which is now one of the longest cycling lanes in Ireland between Five Alley and Birdhill. Total distance of the time trial is 28.3km, further info can be found under the race info tab. 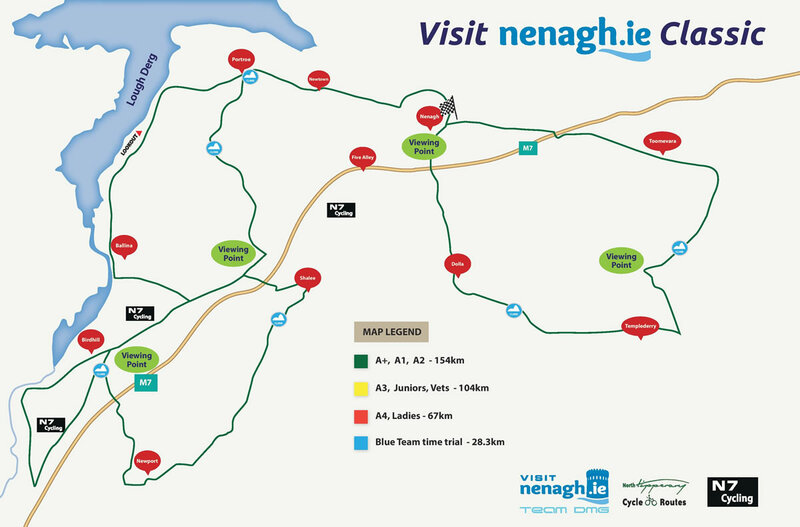 The Visit Nenagh.ie Classic will bring Continental style one day racing to Nenagh and indeed Ireland on April 13th. This promises to be a day's racing with a difference for both participant and spectator alike. In the best tradition of the Belgian and Dutch Classics the routes offer a variety of terrain with a number of sharp challenging climbs. The routes also travel along the new N7 cycle lanes between Nenagh and Limerick. New this year is a separate Ladies race, they will cover the same 67.3km as the A4 category on a new designed route. A "country mile" is also introduced for the first time, all 4 race routes will conquer this 1600 metres of country road with a difference. 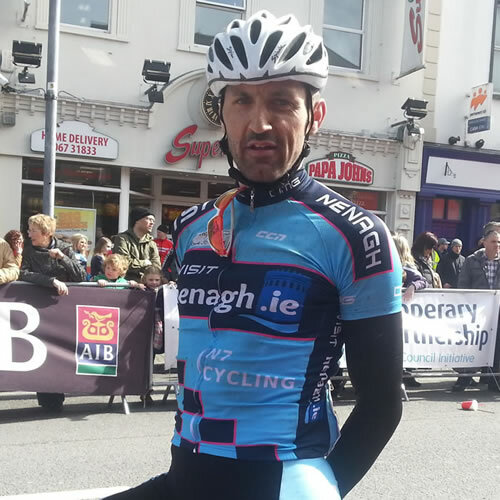 The Visit Nenagh.ie Classic will feature many of Ireland's leading riders, male and female, and coming as it does just 4 weeks before the An Post Rás it will offer our leading riders an ideal opportunity to test their form. The Visit Nenagh.ie TTT is part of the Visit Nenagh.ie Classic, promoted by Visit Nenagh,ie Team DMG and Cycling Ireland. Teams participating may consist of riders from various licensed categories from the same club / trade team or a composite of riders from different clubs and or trade teams . No one day licenses. Maximum amount of teams is 30. Pre registration is essential for this event. Starting at 11am sharp on Pearse Street and the finish line is on the race finishing straight on Pearse Street, Nenagh. Please gather at CecilWalk Car Park at 10.30am to register. For safety reasons, it is critical this event starts at 11.00am sharp so that all family cyclist are safely back before the racing cyclists. The event will run for 45 mins and cover 7km. Refreshments served at the end. Park your bike in the secure bike park at Kenyon Street car park and watch the pros. Visit Nenagh.ie Classic, Family Cycle, Tipperary Food Producers, Country Market, Crafts, Gardening, Artists, Street Entertainment, Face Painters, Musicians, Guided Walking Trail, Live radio broadcast from the stage in Pearse Street. All stalls with the best Tipperary has to offer are now situated on Pearse Street, so nobody has to miss anything of the action. Shops will be open for business and of course you can take a break in the nearby cafes and restaurants for an array of more fine foods, Watch the riders as they pass and finish on Pearse Street, Visit Nenagh.ie Classic, its not all about cycling! 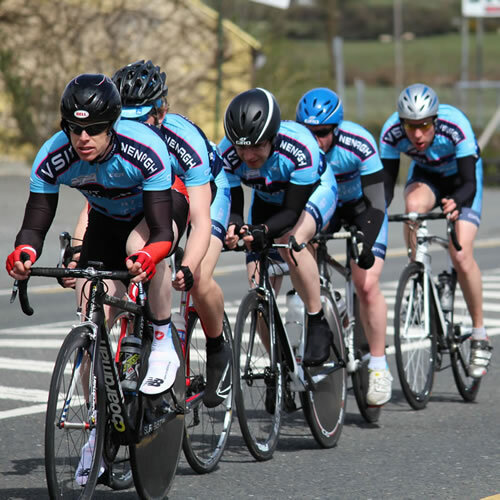 Due to the large volume of participants in recent events pre entry is essential for the Visit Nenagh.ie Classic. For safety reasons fields might be restricted by the organisation. Online Registration is now closed. Please Register on the day!! Click below to download the start list in PDF format. The Abbey Court Hotel is the official accommodation partner for this event. Late check out option, and quote Visit Nenagh Classic at moment of booking. This offer is for the Visit Nenagh.ie Classic only and reservations can only be made by contacting the hotel directly on 067 42111. 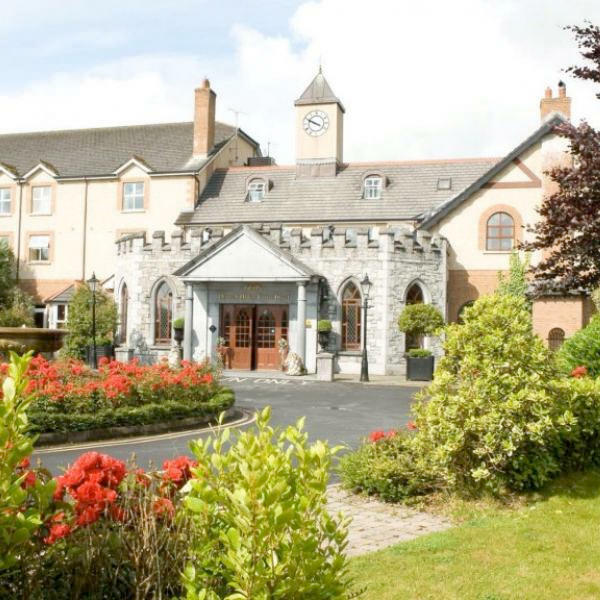 For further info www.abbeycourt.ie. More accommodation options can be found in the Accommodation section of the business directory.